请管理员尽快处理-社区服务-服务器里的北京-老北京网 - BY Old BeiJing! 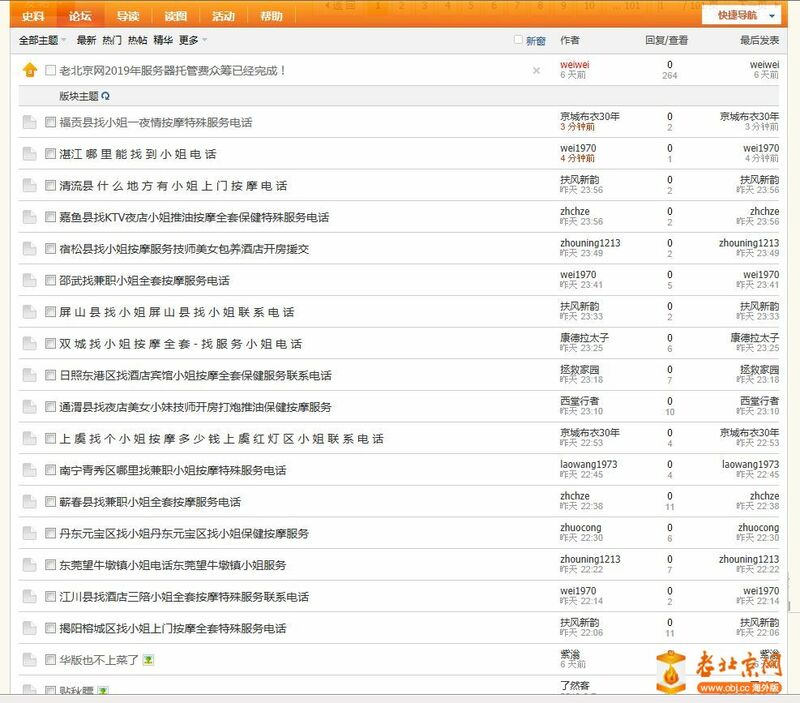 在线会员- 227 人在线- 5 会员(0 隐身),222 位游客- 最高记录是 4385 于 2018-8-17./ P4 s8 y4 X4 w s$ }: ? GMT+8, 2019-4-25 04:31 , Processed in 0.052696 second(s), 19 queries , Gzip On.